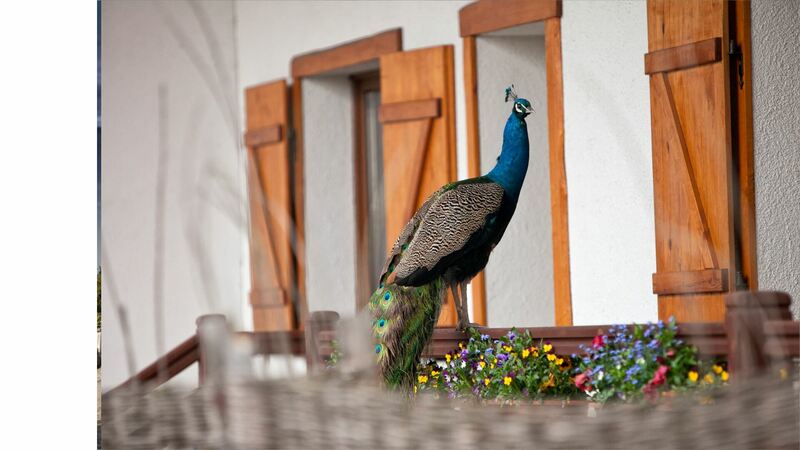 Karczma Taberska was established by our love of regional tradition. We are from here – Jola from Nowe Kramsko and Marek from Babimost – grew out of the habits of Region of the Goat, where the kitchen was an important part of daily life. Duck with apples, ham in the “bread of Reimann’s” thin cake on “ruchadła” and other dishes prepared by local housewives – that are the tastes we want to remember in our restaurant. In addition to regional specialties we also recommend the best Polish dishes. Tasty, homely and served in unique atmosphere. 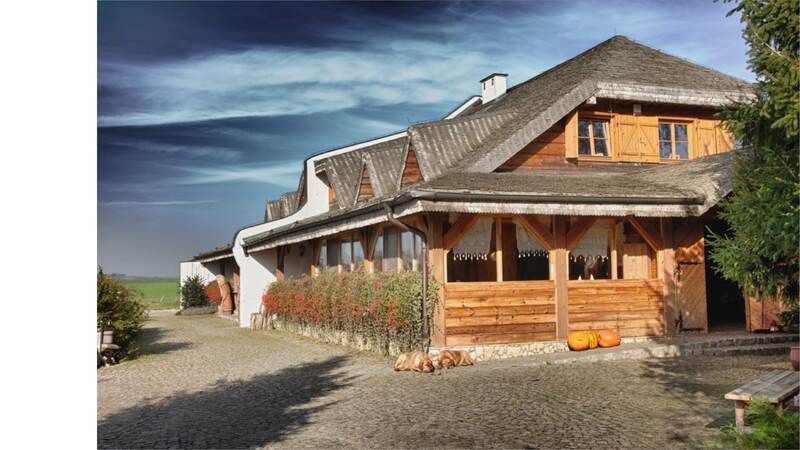 The whole team makes what it takes to associated Karczma Taberska with excellent home cooking and family atmosphere! 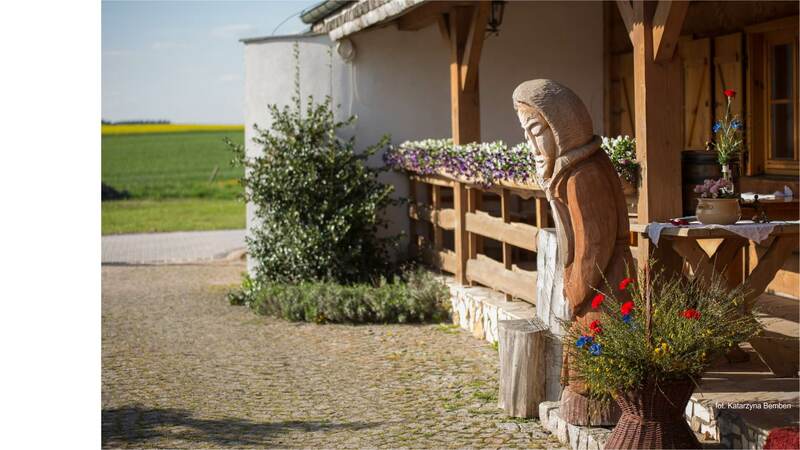 It is worth visiting the Karczma Taberska not only because of the delicious food, but also to relax and enjoy your free time. At the rear of our restaurant we created a fenced playground for children and for adults we have prepared tables with shelter on fresh air. In addition, babies can feed our animals – horses and goats – or take part in various activities organized within the Aunt Jola’s Academy. Also we organize cultural events – festivals, games, dances, recitals … Everyone will find something good! 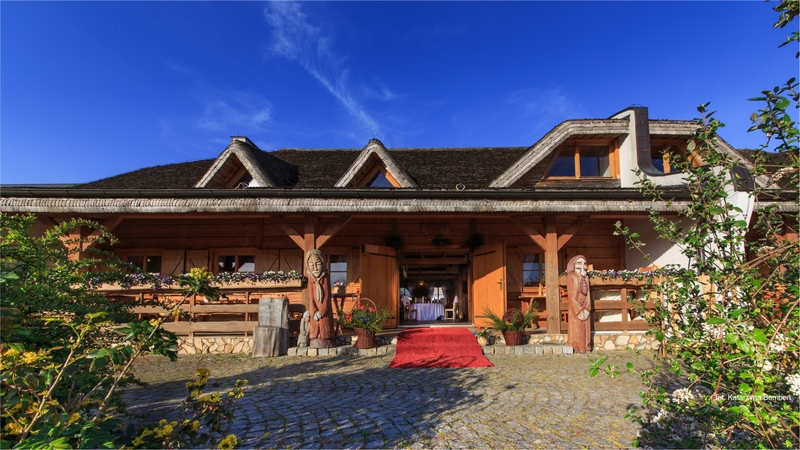 For us the most important thing is to make every guest feel famous Polish hospitality, the unique character of this place and tasted delicious cuisine!